Do you have customers, clients, or employees in Europe? Are you interested in selling to customers in Europe in the future? If the answer to either of these questions is yes, join us and learn about how the General Data Protection Regulation (GDPR) may impact your business when it goes into effect on May 25, 2018. 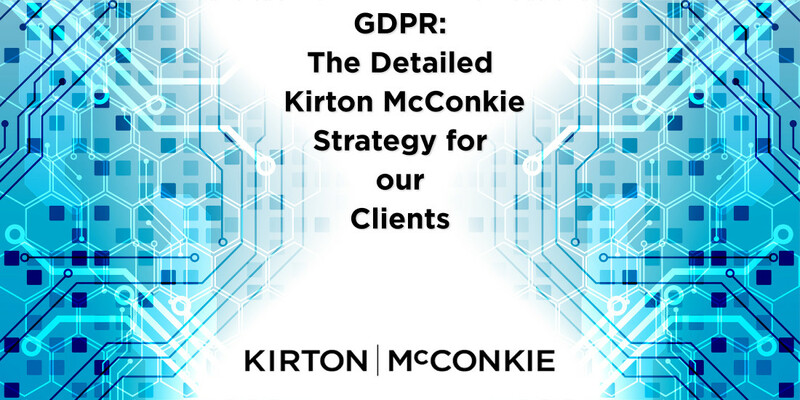 As an expert in the field of Data Privacy, Kirton McConkie invites clients and potential clients to join us to learn more about the technical solutions your business needs to ensure you are compliant with GDPR. Preparation processes must be effective and defensible. Please join us to ensure you are prepared and protected.